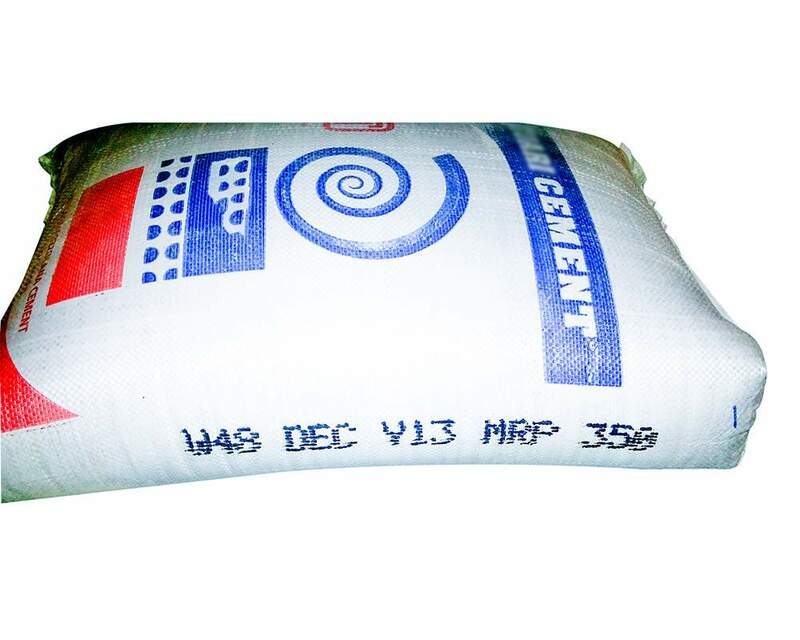 Cement – Control Print Ltd.
A cement factory is a challenging environment for coding and marking machines. High ambient temperatures and extremely high dust levels take their toll on the printers. Yet cement factories typically have high production volumes, and cost concerns, so there is little room for unscheduled coder downtime. 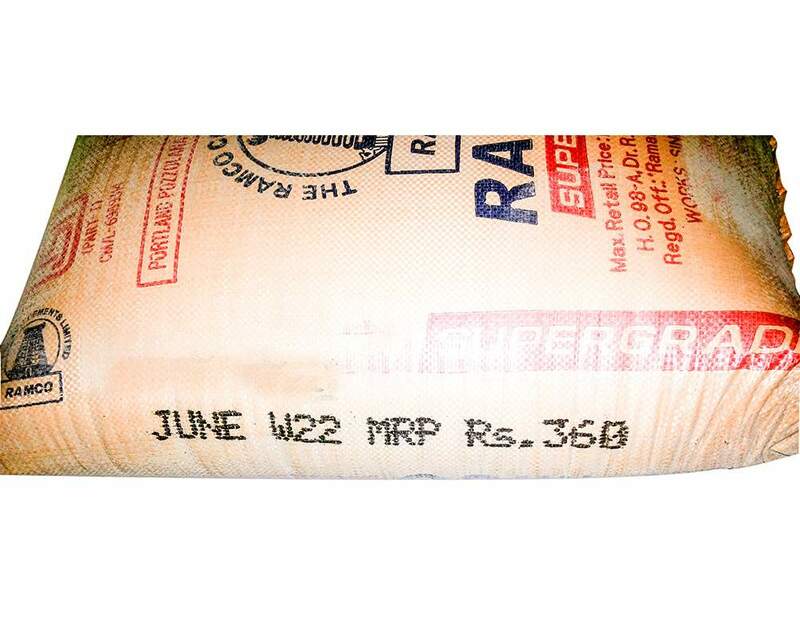 As the de facto market leader for the cement industry in India with over 1000 installations, Control Print is uniquely positioned to deliver industrial-grade machines that work reliably even in harsh conditions. We engineer our machines to withstand harsh conditions. Every machine has a stainless steel construction, heat resistant electronics, and other features that makes it sturdy and long-lasting. With the widest range of locally manufactured printing machines and inks, we offer the most cost competitive solution, including industry’s lowest cost per code. 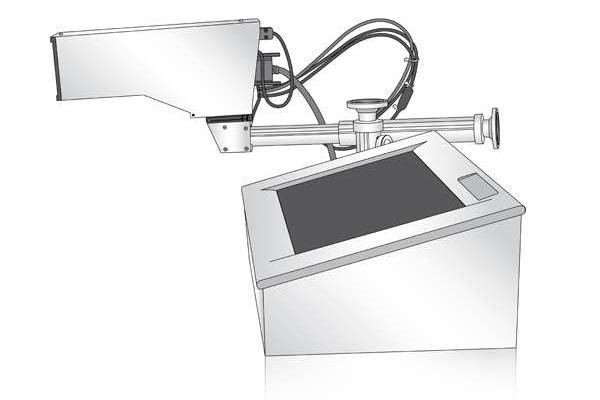 All our machines are equipped with a large touchscreen and an intuitive, graphical user interface. The interface supports English and the major Indian languages, making operation easier for workers who don’t understand English. These feature allow new users to learn the machine quickly and drastically reduce the time required to train new operators. Features like automated purging, easy to understand error diagnostics, solvent switchover, and automated shutdown procedures reduce maintenance requirements and keep the printers running reliably. With the tallest print height in the industry, it’s easy to print codes that meet statutory visibility requirements and allow your brand to stand out. 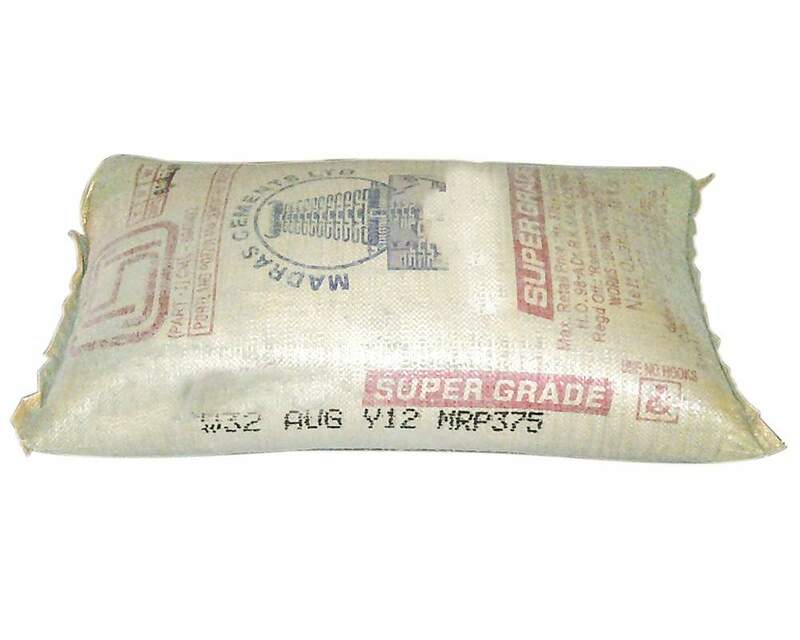 A cement bagging line is an incredibly dusty industrial environment. This creates problems for printing and print durability. 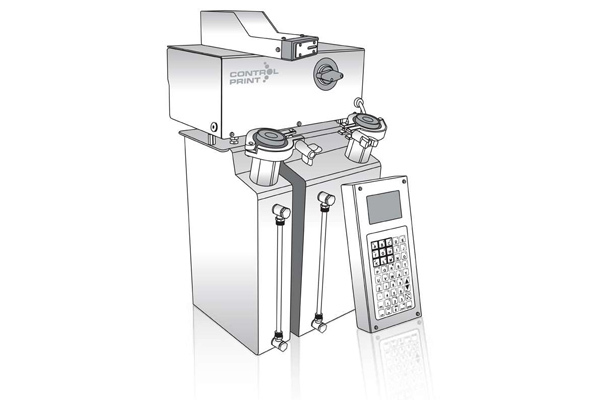 The coder has to be able to print through a layer of dust and create a durable print that can survive the impact of bags rubbing against each other. Whether untreated HDPE bags or woven sacks, we understand how to get ink to stick to problematic surfaces. By optimizing ink type and flow we can create durable prints that survive dusty bags rubbing against each other. By using a sufficient quantity of heavy inks, we can create high contrast prints that are legible even through a layer of dust and meet statutory requirements. 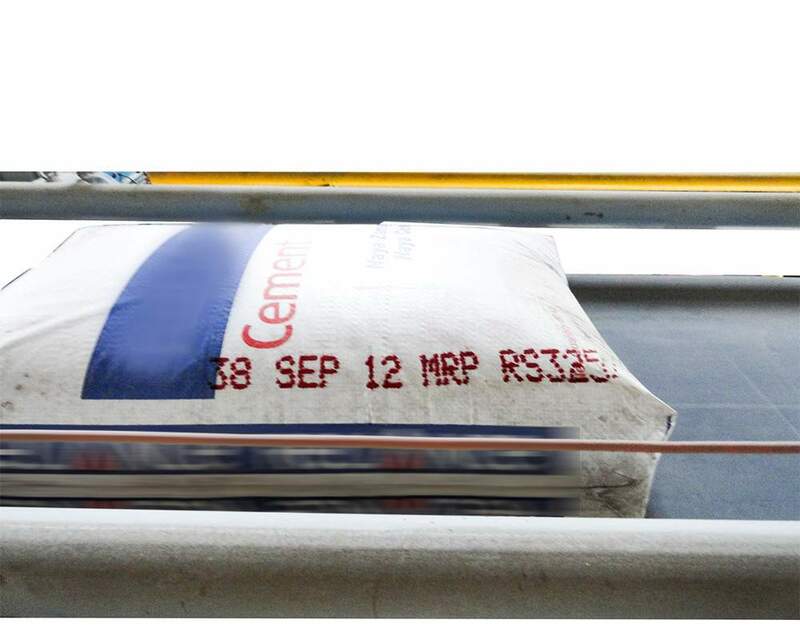 Cement bags on the conveyor are rarely aligned perfectly with the printer. This can cause inconsistent prints and poor print quality. Our industry leading throw distance and alignment guides produce high quality prints regardless of how the bags are placed on the conveyor. To ensure that each and every bag is printed; in case of any fault within the printer the interlock stops the conveyor line ensuring no bag goes to market without printing. 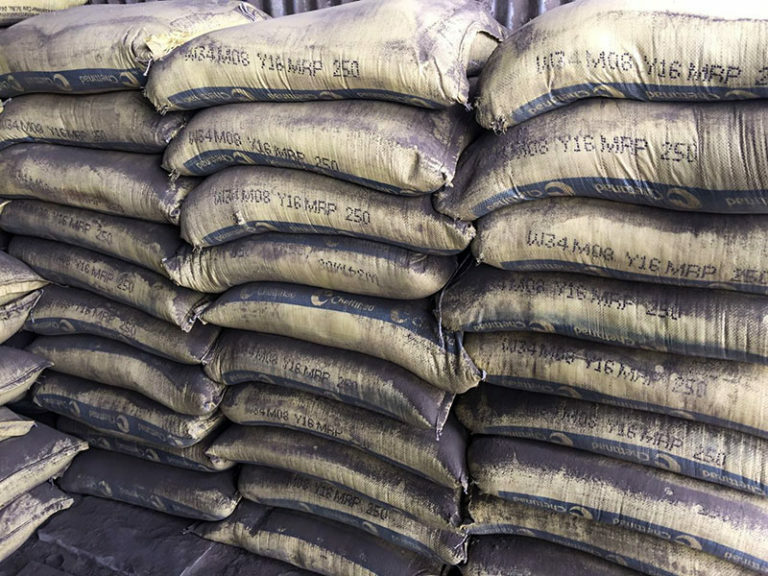 Optionally available equipment and software for automation ensures that the correct number of bags is loaded in each and every rake or truck through a central location directly connected with your ERP system. 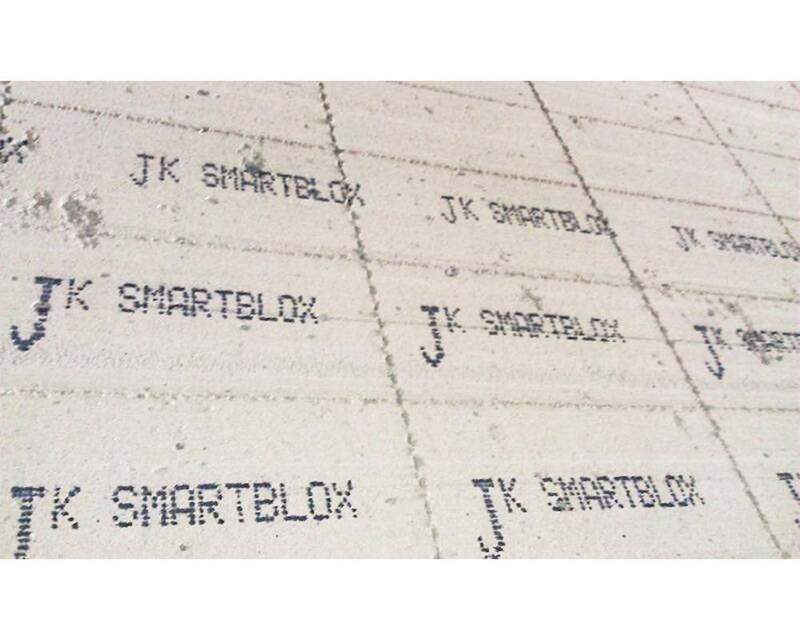 Coding and marking concrete blocks is very important, as the printed logo and information are often the only visible markers distinguishing blocks from different manufacturers. With over 1000 installations in the cement industry alone, Control Print is uniquely positioned to deliver printing solutions that help your brand stand out. Whether it’s your logo or certifications, we offer printing solutions to make your brand visible. 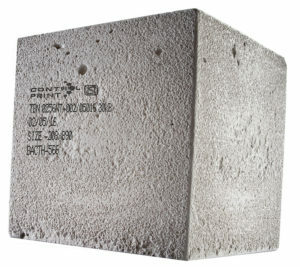 Concrete blocks are often stored in direct sunlight for long periods of time. We carry several inks that withstand exposure to the sun without fading. 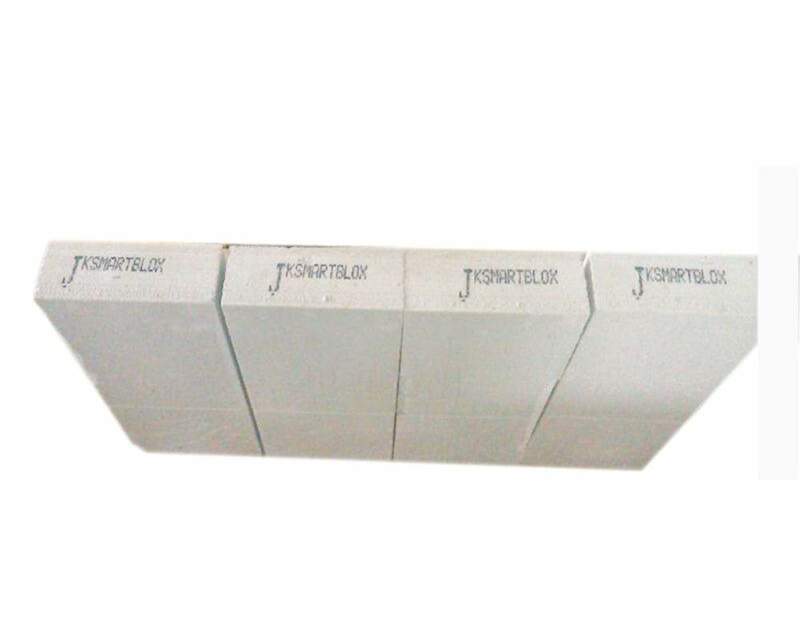 We can deliver customized handling systems to ensure that each block is printed upon. If you need to print before baking, we offer inks that withstand the autoclaving process. Roofing sheet manufacturers code their products with logos and relevant product information. Printing successfully on a corrugated surface at high line speeds requires careful selection of printing technology and inks. We can offer printers suited to printing large messages at speeds up to 70 m/minute. Industry leading 70 mm throw distance allows printing even on corrugated surfaces. 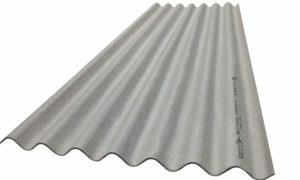 A roofing sheet is exposed to sunlight and other elements. We carry several inks formulated to maintain contrast and clarity even when exposed to sunlight. Due to space constraints, roofing sheets are often printed from the bottom-up, which can cause problems during installation and increase maintenance requirements. We offer small footprint solutions suitable for bottom-up printing. In case you need to print before baking, we can offer inks that withstand the autoclaving process. 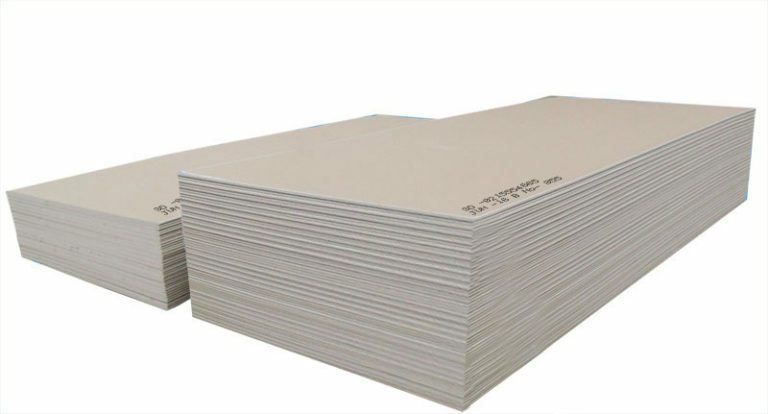 Printing on gypsum sheets usually takes place on the backing paper. Printed information can include company name and logo, information specified by building standards as well as batch code and date numbers. The coder must be able to create high quality and clearly visible codes despite a layer of dust coating the sheets.